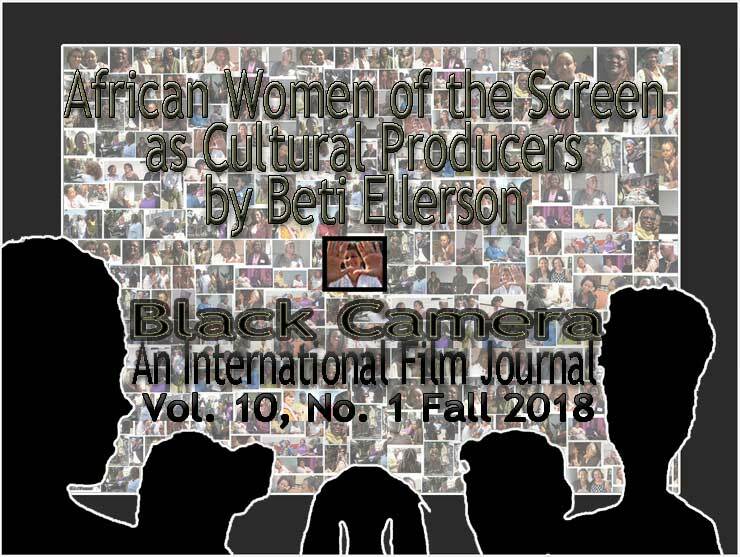 African women as cultural producers in the realm of the moving image, screen culture, audiovisual media—what are their experiences? 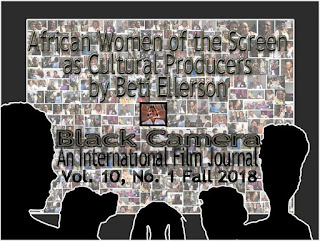 These women who work actively in the behind-the-scenes roles; in front of the screen as journalist, critic, cultural reader; in the corridors as organizer, activist, advocate, promoter in the vast cinematic enterprise, many wearing multiple hats as filmmaker, actor, presenter, producer, scholar. Whether working on the local, regional, continental, international, or transnational level, their role is vital, their work essential. This survey by country provides an indication of the span of activities of these cultural workers: most striving for the cause, or out of a sense of duty, or of purpose—some in perilous situations, so that African images are seen and stories told—produced, disseminated, distributed, exhibited, discussed, critiqued, documented, archived, preserved.